The Fylde coast has areas of poor ground with various locations being affected. Properties of varying ages have been damaged by differential settlement and subsidence. In many cases the property can no longer be sold for its true market value resulting in losses to the home owners. 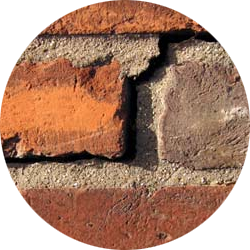 For more information about our Subsidence Appraisals contact us now.